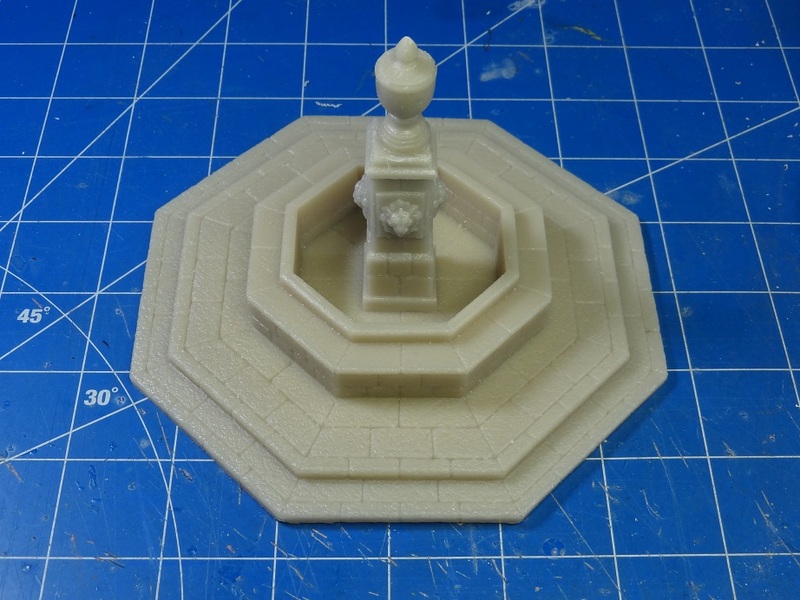 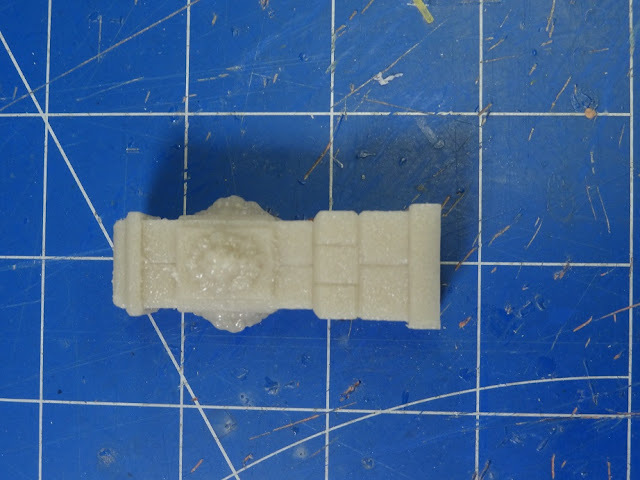 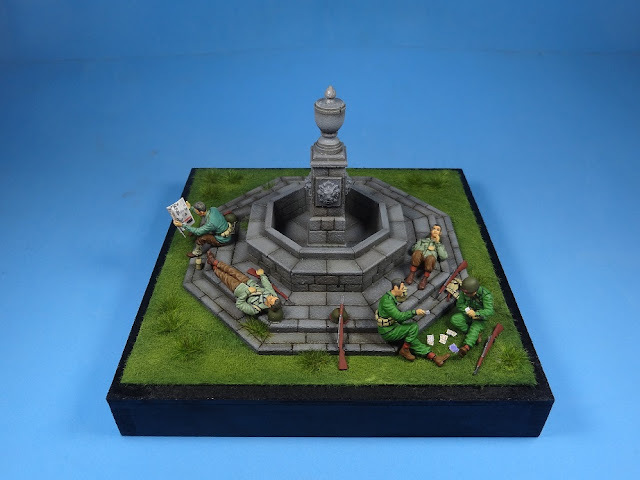 Miniart kit US$20,00 plus shipping; Paiol Modelismo Fountain kit US$25,00 plus shipping. 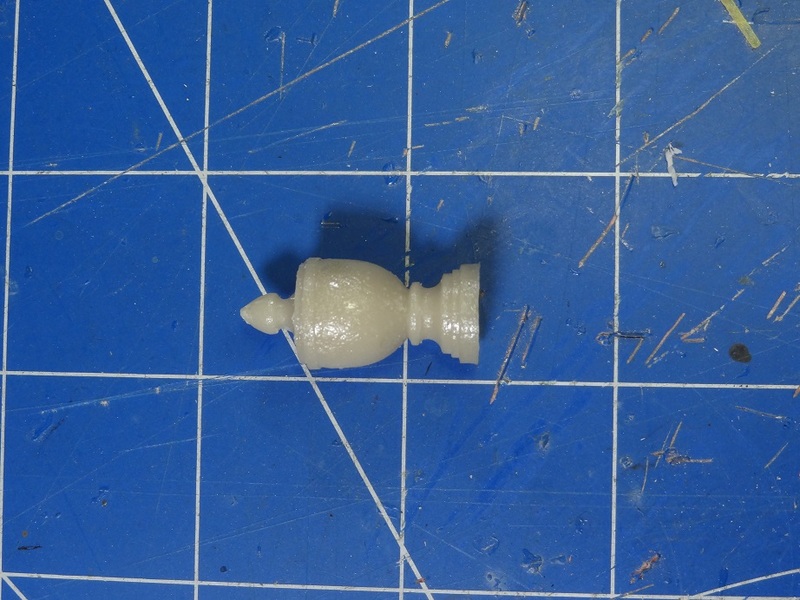 Minart ki is injection molded. 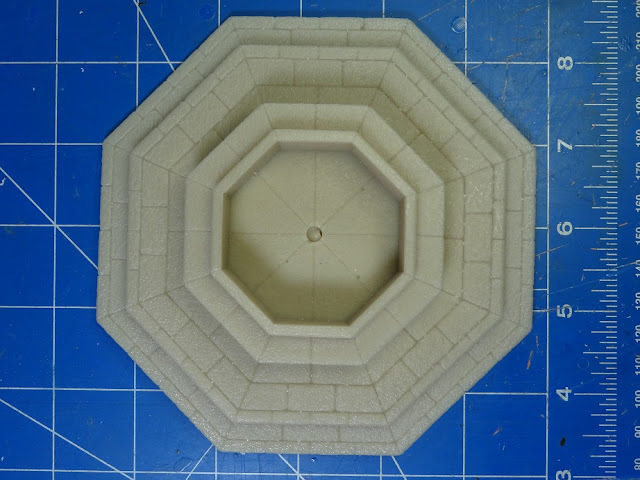 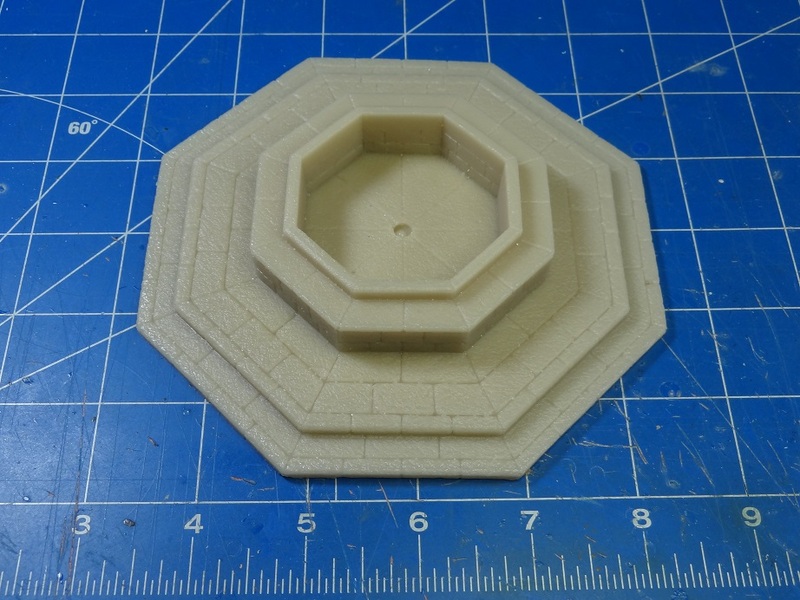 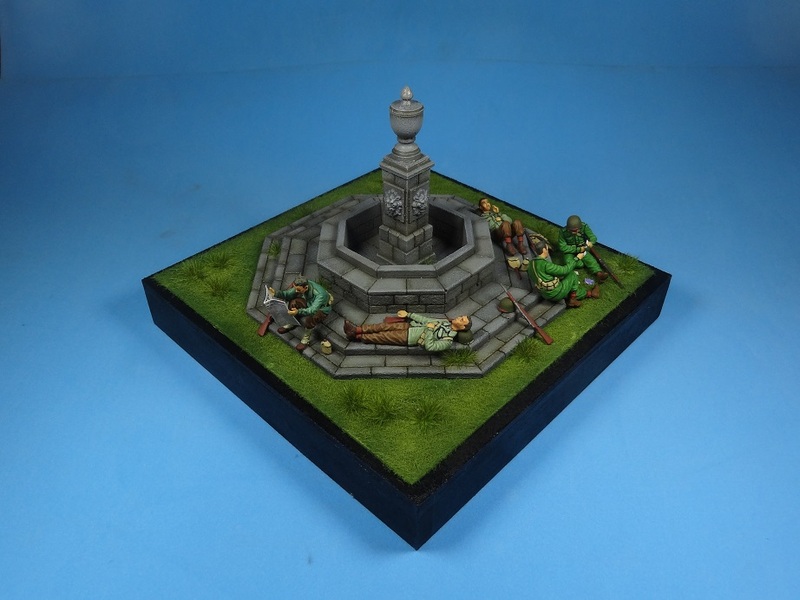 Diorama base is resin cast. 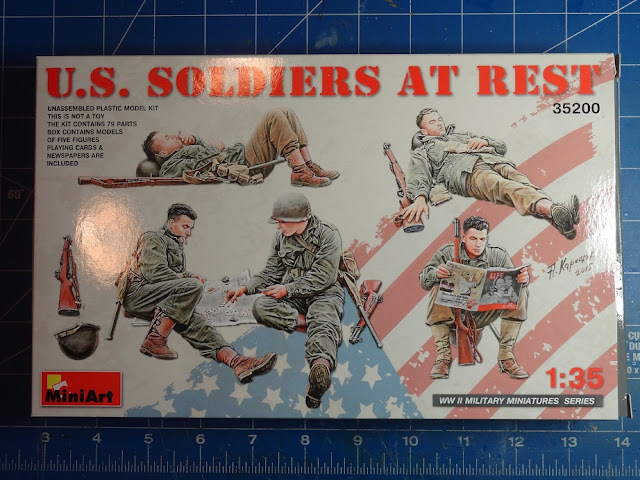 This is miiniart's kit U.S. soldiers at rest. 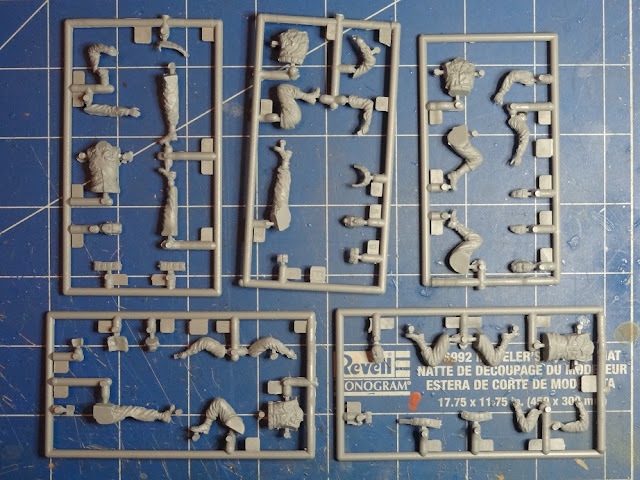 The figures have fantastic design, with unusual design and lots of extra gears. 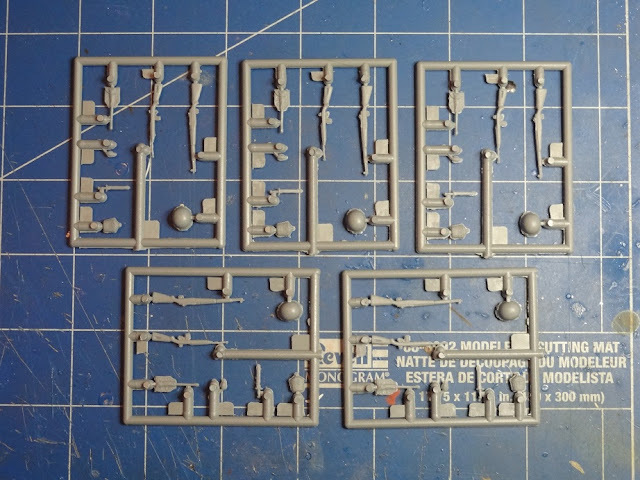 As usual, the problem with this manufacturer's kits is the excess of flash, After cleaning however, the fit is very good and worth building. 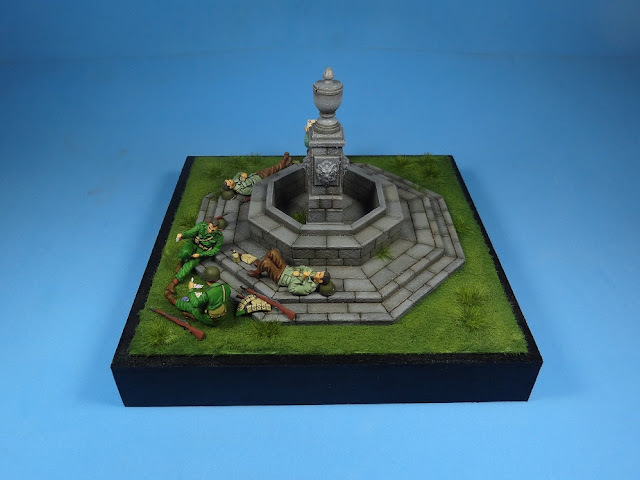 The fountain i got at our local ebay site (mercadolivre.com). 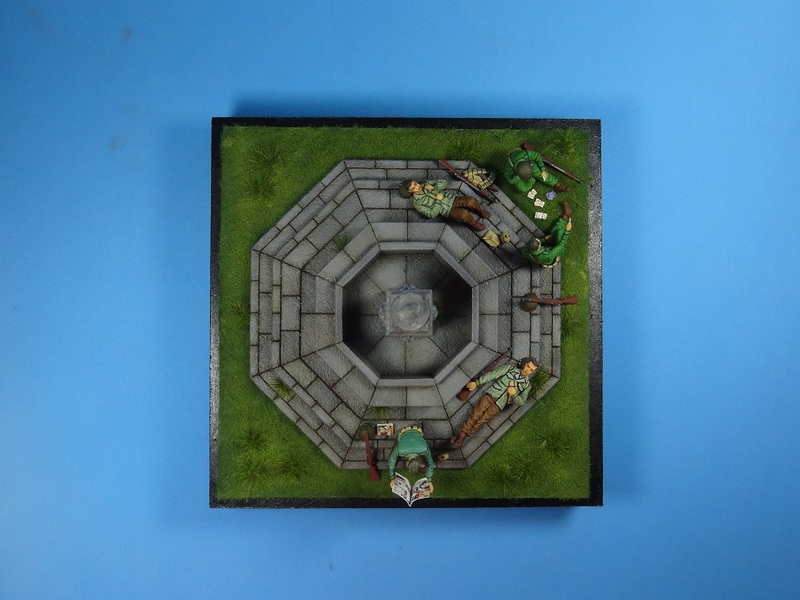 It is resin cast kit and really well done. 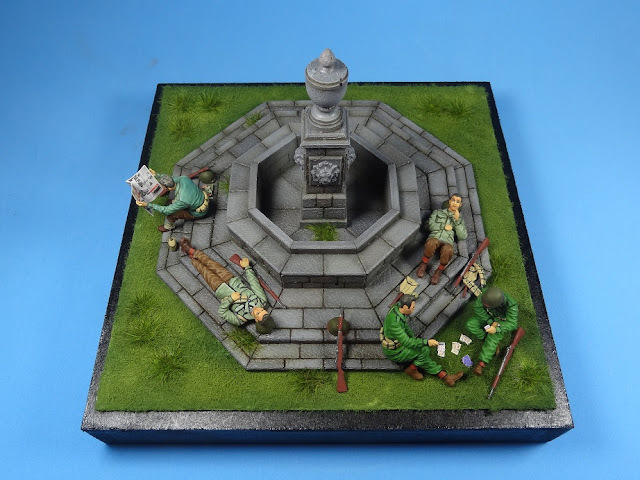 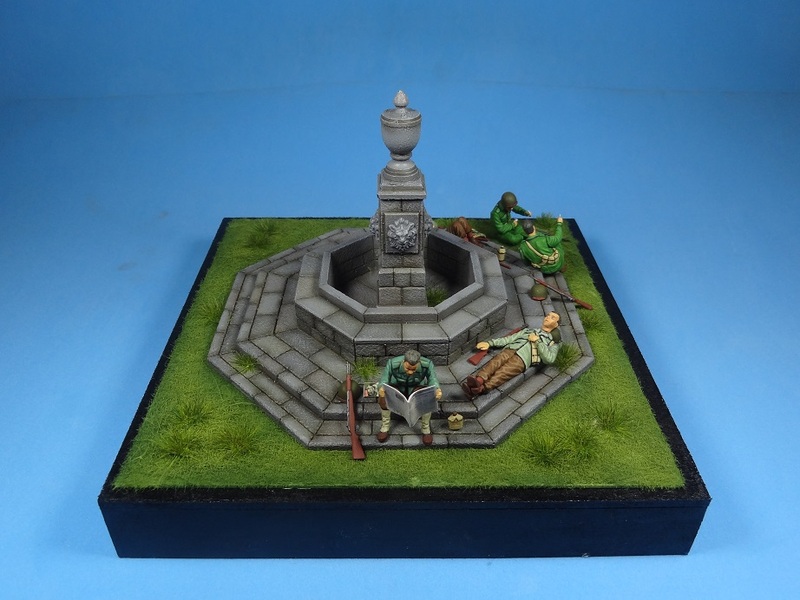 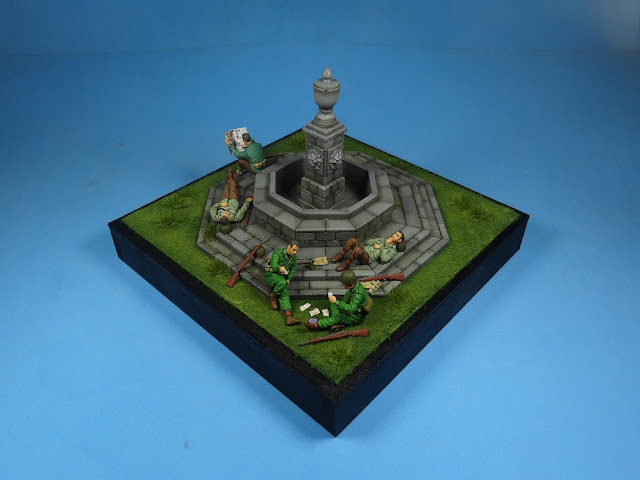 Painting was done with Vallejo acrylics for the figures and the base and fountain was finished with tamiya acrylics.